For the past few years, I’ve had intermittent intentions of getting a “real” job, but writing keeps winning out and dabbling in applying for corporate jobs fizzles away. Writing is all I ever really wanted to do and I’m finally living that dream. As I was updating my Linked-In profile and my resume a couple of years ago, I discovered a thread that links my divergent and seemingly unrelated career and volunteer paths: Empowerment. Before recognizing this life theme, I’d written my debut novel which is all about encouraging women to believe in themselves. 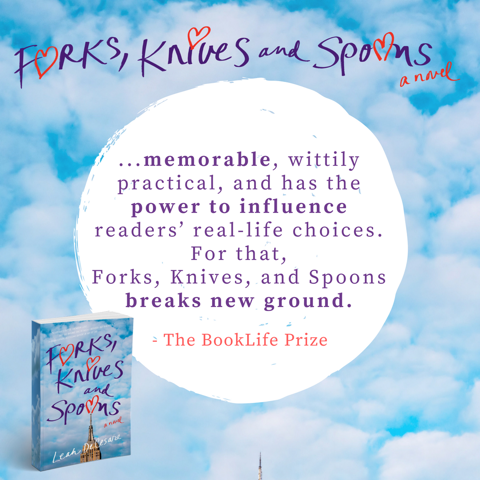 That idea sat with me for decades, but there was no story around it, so when I finally sat to write this book, I had to build the characters and their arcs and let the Utensil Classification System (the UCS) become a backdrop and an organizing idea serving the characters and their growth. In the end, I had a story about friendship and learning to believe in oneself. I feel strongly about bolstering and helping people to have true self-love and confidence, especially girls/women who often don’t get the same messages as boys/men from society, family, and media. How can we step out into the world and grab hold of what we want in life without believing in ourselves? It’s critical. I’ve been a Big Sister to a young woman, now twenty-three, since she was seven years old and it’s something we’ve worked on consistently. I facilitate leadership experiences for collegiate women, middle school girls, and older women in various life stages and the time we share is often described as “life-changing,” and I know that’s because we all need to hear messages of empowerment and strength. Messages that tell us it’s not only okay to prioritize ourselves and our desires, but that it’s essential to our health and happiness. By going after our own dreams, we in turn model the way and empower our daughters, our friends, our peers. 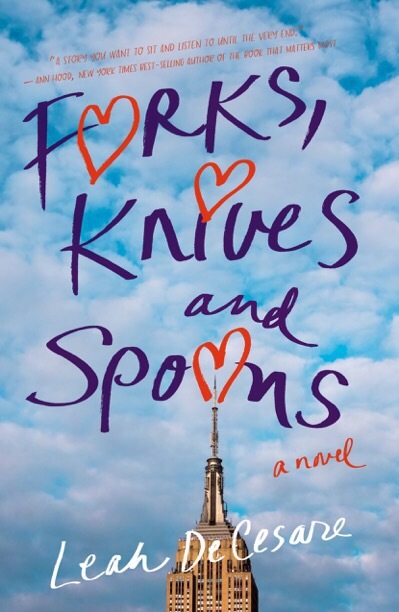 As I’ve met with and heard from readers of Forks, Knives, and Spoons, I’m proud that I continue to hear sentiments such as: “This should be required reading for all young women,” “Every high school and college graduate should be reading this book,” “I will be getting this book for the young women in my life.” To me, that means the message I hold dear is coming through and being shared and that’s a joy to any writer. 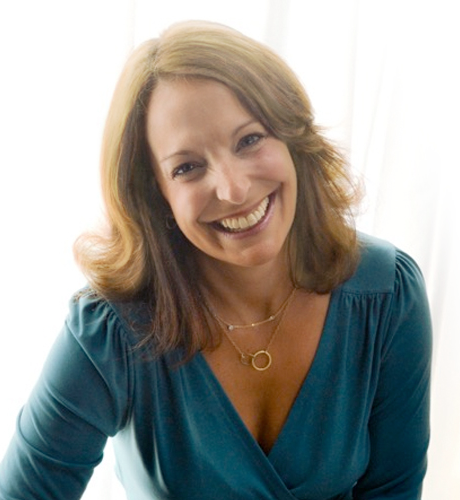 Leah DeCesare is the award-winning author of FORKS, KNIVES, AND SPOONS and the nonfiction parenting series NAKED PARENTING, based on her work as a doula, early parenting educator, and mom of three. GIVEAWAY! 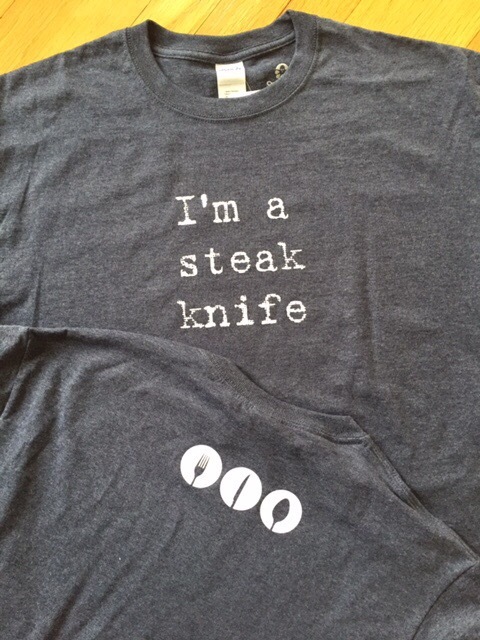 The author is offering one signed copy of Forks, Knives, and Spoons plus one of the T-shirts pictured above (Men’s sizes M, L, or XL). Just comment below to be entered. Winner will be chosen at random and the author will contac you directly. Contest ends one week after publication. US residents only, please. You’ve pricked my interest. I wonder how many forks I’ve dated? I’ll have to read your book and find out what they’re like. I’m intrigued by the Utensil Classification System! 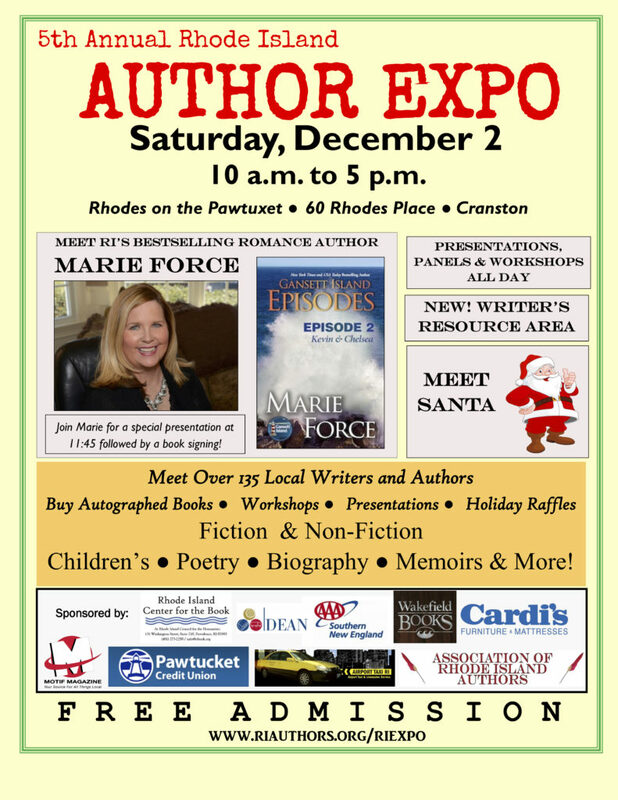 Looking forward to meeting you at the RI Author’s Expo. Looking forward to checking out your book at the RI Authors’ Expo. Thanks for the opportunity to win it too! 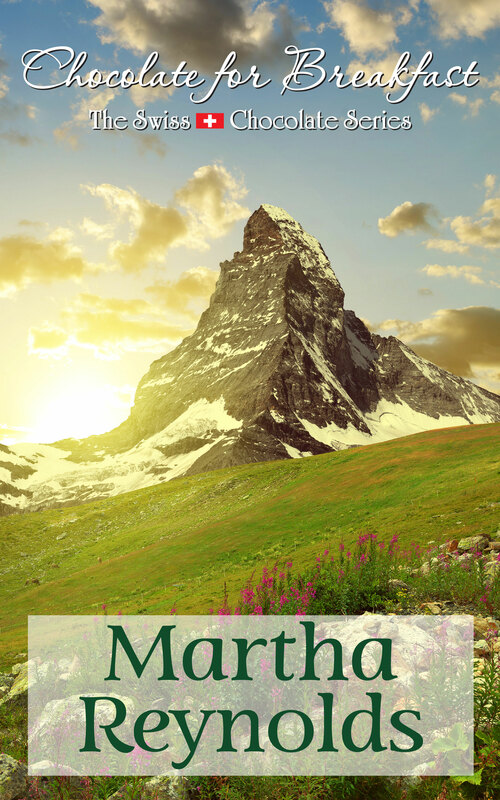 Bravo Martha for using your blog to introduce us to all these fine writers. This book sounds intriguing and something I would like to share with others. Thank you Leah. Sounds like a great book with a great message for young women. That sounds like an amazing concept! I hope you will be at the expo, I would love to meet you and see how you got out of the corporate jungle. Your book sounds like it is full of good advice with some humor to name some type of people. I would like to read your book. Thank you for an opportunity to win this.